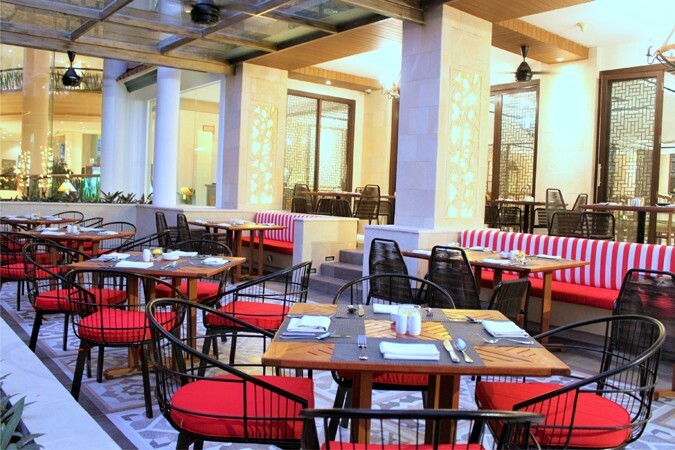 “Quality dining and a genial atmosphere in a classic and charming tropical Garden area." With timeless Javanese charm, the Meliá Purosani is a delightful and welcoming hotel conveniently located in the very centre of Yogyakarta, just a few minutes from the famous Yogyakarta Palace. 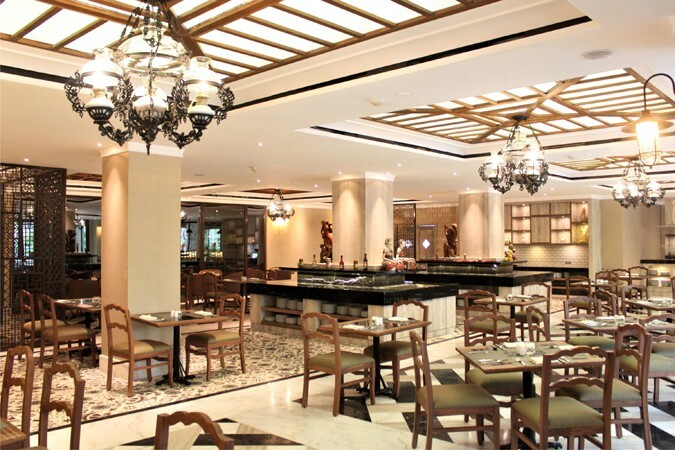 It is also home to some excellent restaurants, like the recently refurbished El Patio Restaurant, which offers all day à la carte dining and buffets that bring together the best in local and international cuisine. Overlooking the poolside area, landscaped garden and beautiful lotus pond, the restaurant benefits from indoor and outdoor dining options. There is also an exclusive dining room available for private occasions. 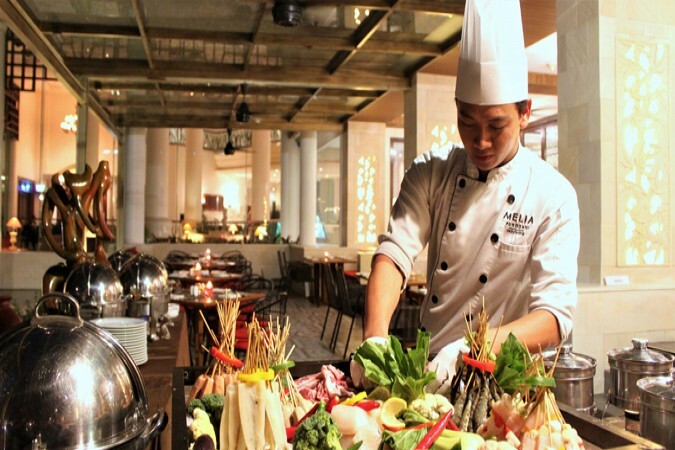 Choose from the buffet or order from the delicious à la carte selection with a range of international, pan-Asian and Indonesian dishes prepared using the finest and freshest produce to provide a truly mouthwatering culinary experience.